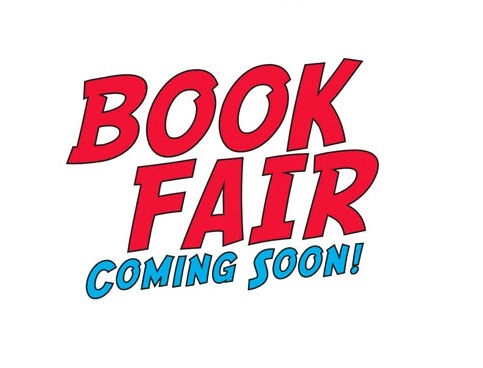 Randal Cremer Primary School | Book Fair coming soon! If you are looking to buy Christmas or New Year presents, this year you can save money by pre-purchasing Extra Value Book Fair Gift Vouchers online. You can then spend these at the book fair! You can also shop online at Scholastic anytime and if you mention Randal Cremer, we earn credits to spend on our school’s books. Every pound we raise from the book fair and online sales goes towards buying new books for our library and book corners.